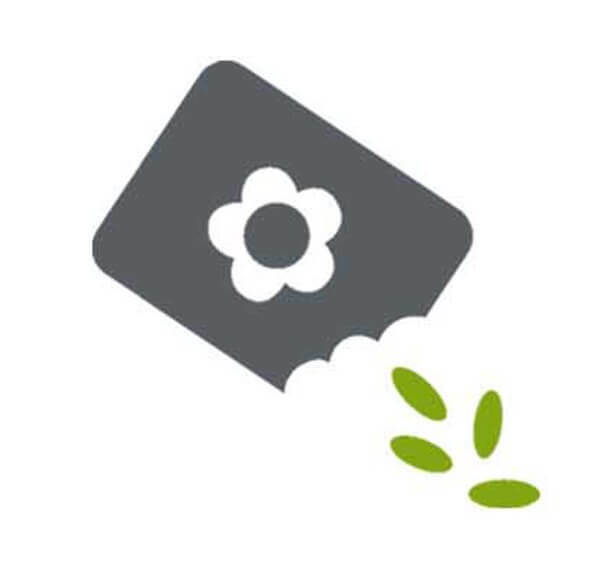 Vegger offers full treatment of indoor gardening from sowing to harvest of plants. And other services like training personal, seasonal cleaning, nutrition and health consultations and supports the clients in the whole development process. Vegger offers complete indoor gardening solutions. We put together our experties to provide our clients with customized indoor gardens based on their needs. 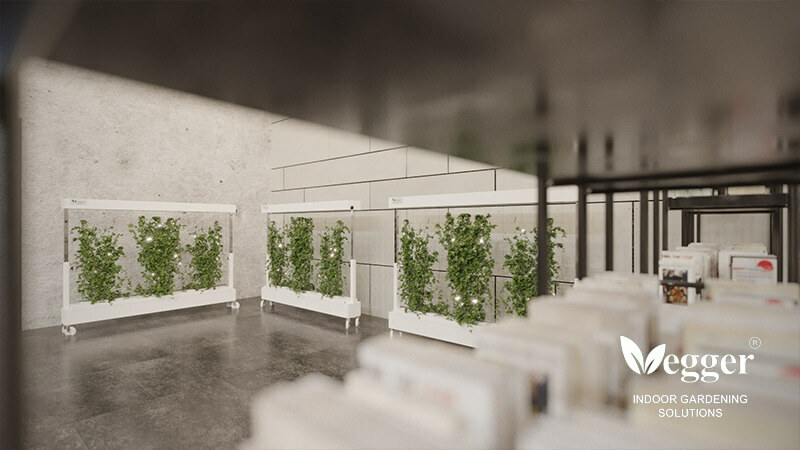 The Vegger solutions includes all research, design and relazation of indoor vertical gardens. Vegger seeds are a wide variety of the highest quality seeds . Vegger also tests and mixes many nutrient formulations for a wide variety of crops. We provide you with the most suitable mixture of nutrient and grow-medium for higher yield and better results. 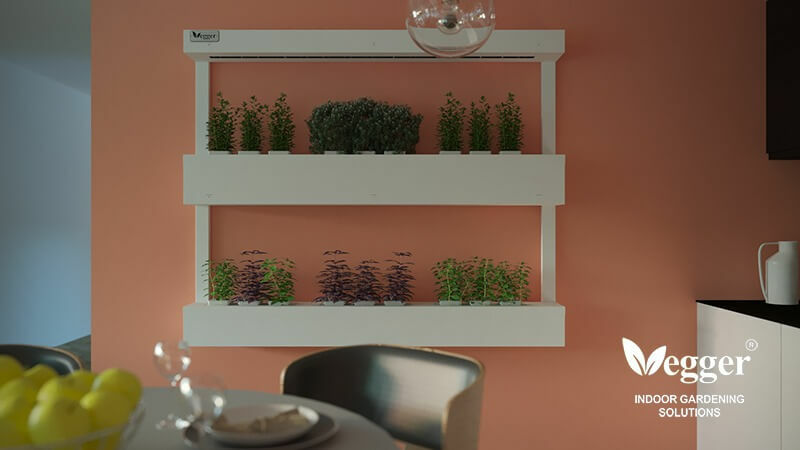 Vegger provides complete sets of nutrient, grow medium and seeds for indoor vertical gardening. Indoor vertical gardening is not difficult, but it is new to many growers. 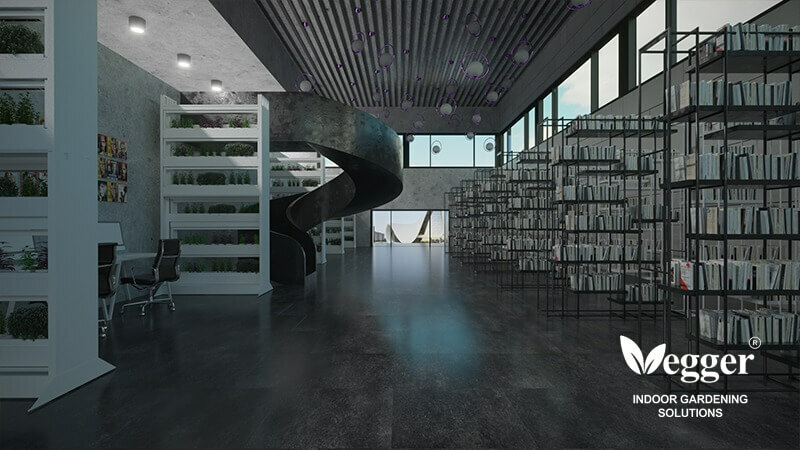 The Vegger Team are a group of specialist in design, agriculture, architecturez, food and health. To encounter challenges, our clients will receive permanent support and consultant from our experts. 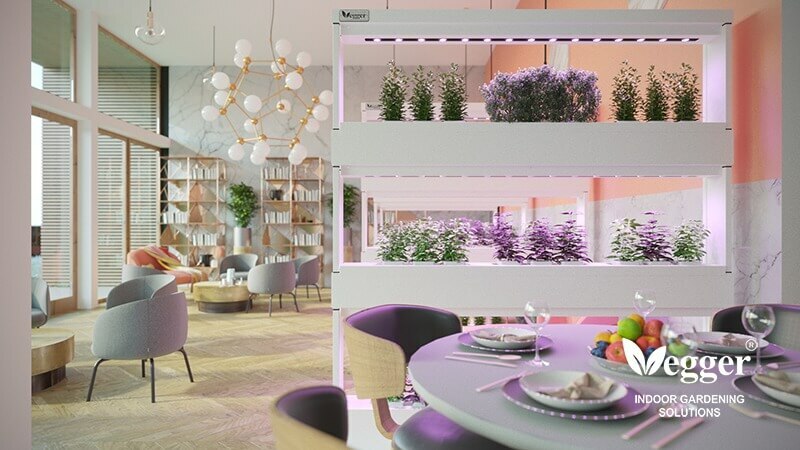 Vegger indoor gardens make production of vegetables and herbs in every location possible, provide a pleasant indoor climate and contribute to a healthy living environment. 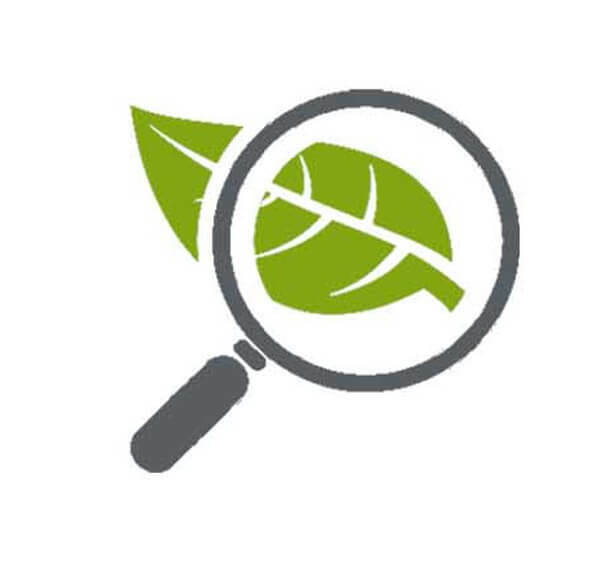 Thanks to the photosynthesis process of plants, the air quality inside the building improves and the plants will purify the air. A green interior design contributes to a pleasant and relaxing environment and improve the livability of locations. In addition, the cultivation of own crops encourages a healthy lifestyle and stimulates the intake of vegetables. Indoor gardening creates all year round green interior and fresh vegetables and herbs. Various social activities can be organised around vertical gardening to create learning opportunity about food for everyone! 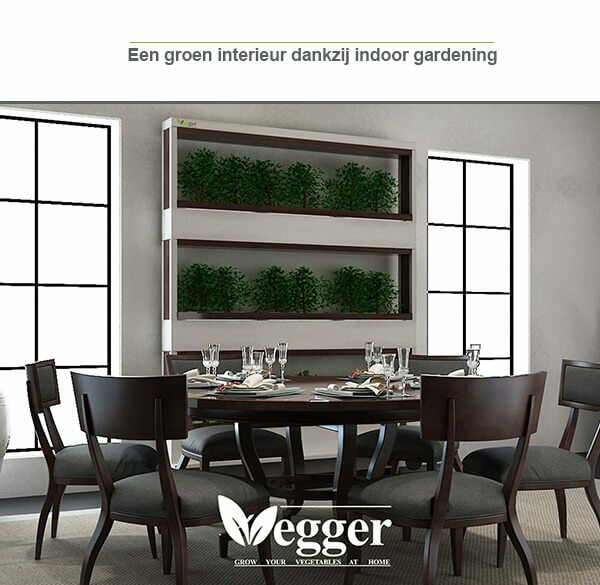 Vegger designs, manufactures and realizes innovative indoor gardening projects for a green and healthy interior. 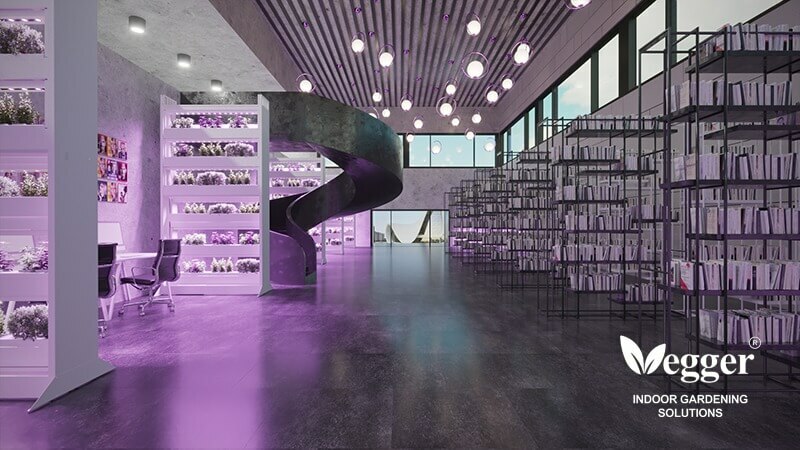 Vegger products can be customized according to the customer’s wishes and requirements . The indoor gardens allow production of wide variety of vegetables, herbs and flowers. Growing soil-less cultivation methods ensures a clean vegetable gardening experience. The Vegger smart indoor gardening solutions completely eliminate the use of pesticides and ensure healthy and natural growths of plants. The modular design of our products makes the growing systems suitable for every location. 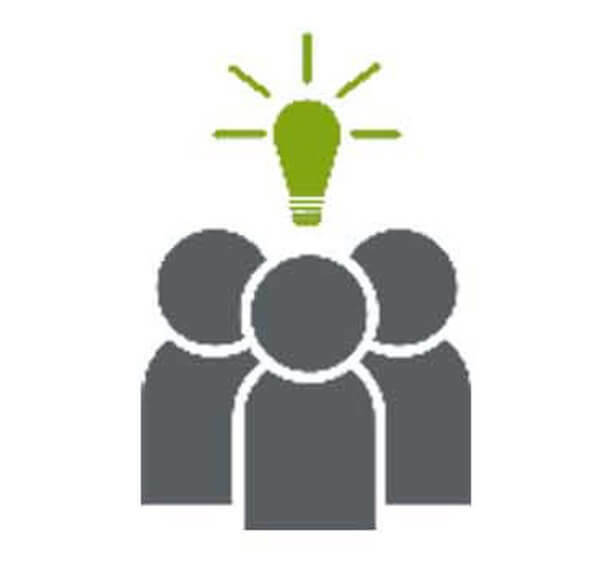 Curious about our products and services and want to know more? Send an email to info@vegger.nl and ask for our brochure! 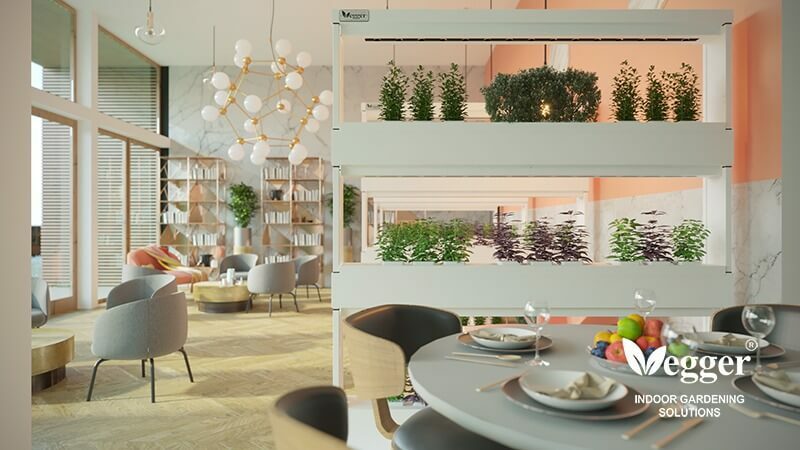 Vegger is an experienced company in the design and development of indoor gardens, vertical farms and alternative food systems. 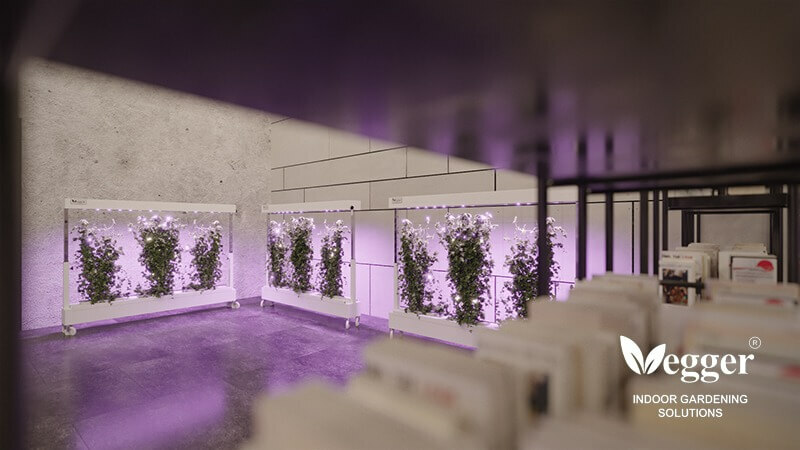 We offer support for the entire process of vertical indoor gardening: from sowing the seeds to harvesting the fresh vegetables and herbs. 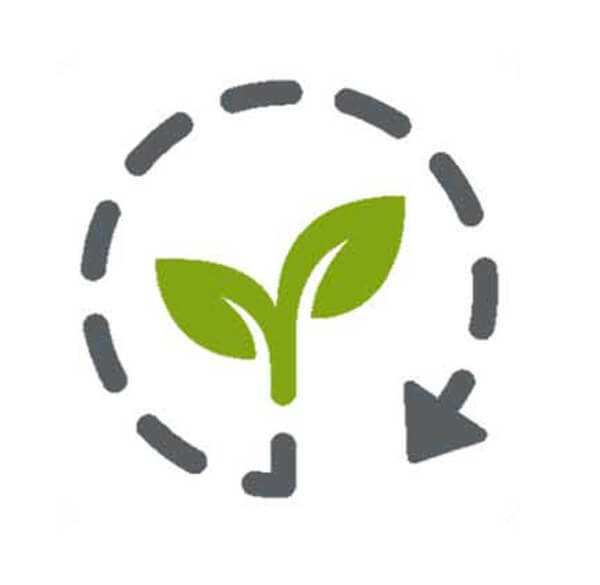 In addition to support in food production, Vegger offers permanent technical support, such as maintenance of the cultivation systems. The residents or employees of the location can choose to master the techniques of vertical gardening by Vegger tutorial or by having this done by Vegger’s team. 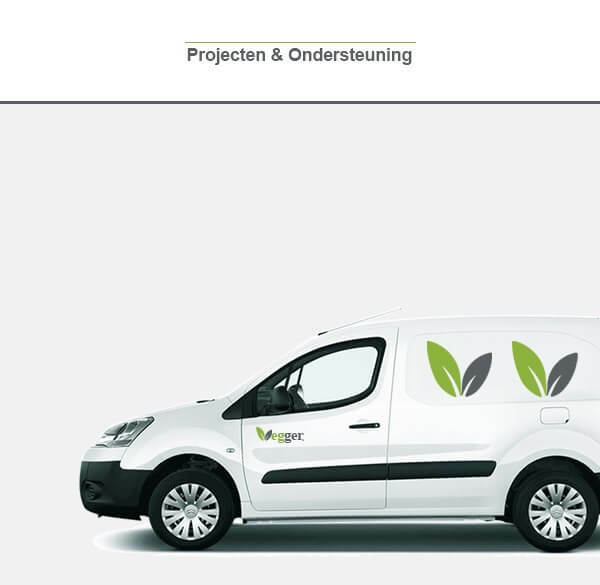 Vegger offers free services for the first 3 months after lunch of indoor gardening projects. For more information about our services, please feel free to contact us. Advanced hydroponic system with LED lighting for growing growing vegetables and herbs. Advanced hydroponic system for growing climbing plants indoors. With adjustable height and climbing plant mesh. 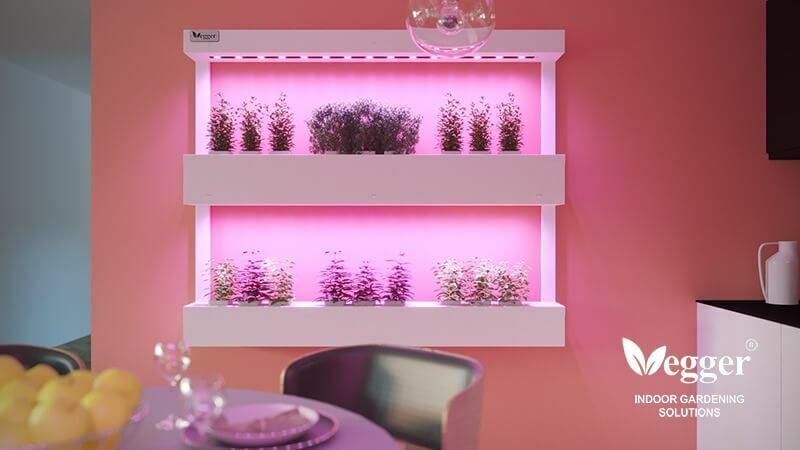 Smart wall-mounted hydroponic system with LED lighting. Space saving indoor garden. 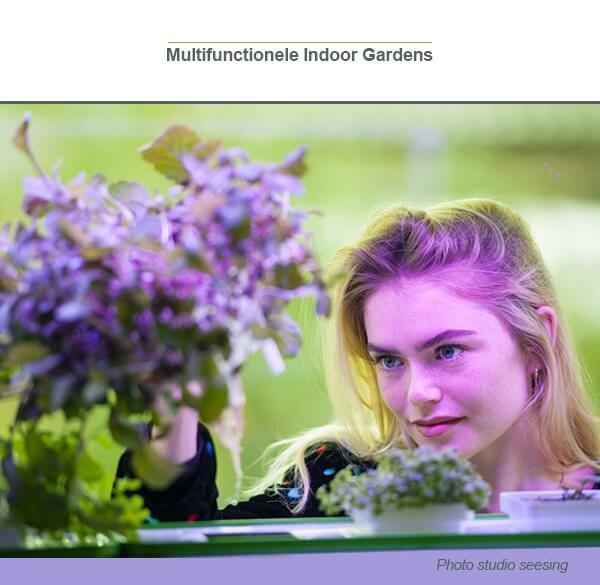 Sliding indoor gardens equipped with advanced hydroponic and LED lightening systems in 6 levels. Interested in improving the living environment in your health care center, school, office or restaurant? Please contact us.